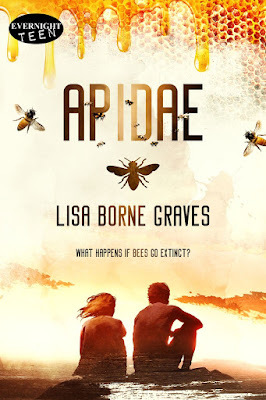 Welcome to my first book review, on my blog at least. The backstory to my review involvement is such. 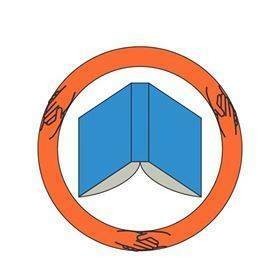 I've reviewed books for years on Amazon and Goodreads. Then I realized when my novella got published in an anthology, we were supposed to have people review our book for us, ARCs. ARC stands for advanced reader/review copy, meaning you get the book early and free in hopes you will write an honest review. Not knowing any professional reviewers this was a problem for me. So now that I know quite a few authors when they ask for reviewers, I jumped on one so I could help them out. I'll be in their shoes again one day and need their support back. So here is my honest review of Breed by Niki Cluff. Divergent meets Deep Impact. 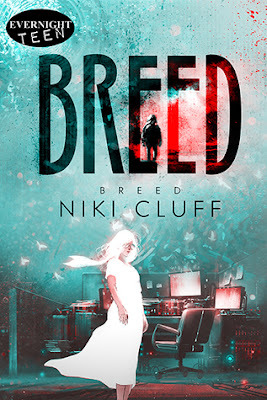 Breed, by the talented Niki Cluff, is a YA dystopian romance novel, set in our possible near future where Earth is being bombarded by meteors, and there's one headed our way that could wipe out the majority of the human race. Kyle Singer is a girl born to an unloving family who wants perfection, and she's not up to scratch, which makes her jump at the opportunity to finish high school in an academy that will save her life. At the Realist Academy, she is forced into a "pairing," and insta-relationship, with Ichiro Seung-hun who is a mysterious brooder with a dark past. The academy and it's creepy-perfect facade instantly puts her and Ichiro on guard and they realize this place is not all it's cracked up to be. She and Ichiro work together, and against the principal, to do whatever it takes to unravel the mystery and escape, even if escaping means death. Overall, what the book has working for it is its unpredictability. The description gives a lot away, unfortunately, but despite that things occurred that I could've never predicted. Kyle has the perfect amount of strength and insecurity that speaks to teen readers and adults who can reminisce on that uncertain part of life, even more uncertain due to the life and death situations and a forced relationship. The relationship between Kyle and Ichiro doesn't yield in love at first sight, although there's interest, which lends great credibility as to what would occur in real life. I found this book to be refreshingly honest, believable, with characters readers could relate to. As for cons, I really just wanted more overall, which is great that it is a series and we'll get that. The romance is sweet, clean, but there's not a lot of it. However, I assume the author will build this up more, which is fantastic and ensures the relationship won't putter out, become redundant, or need to depend on other YA romance stereotypes. We also don't get to know Ichiro well, because it is told through Kyle's perspective, but this is another thing I think the second book will show readers once Kyle knows him more intimately. Overall, it was a great read, the plot constantly rolling and surprising me, the characters well developed and relatable, and I was left wanting more. It is the first series I've read in a while that had the perfect amount of story to feel complete but also keep me wanting more with expectations of getting something fresh and different. Hi there, You've done a great job. I will certainly digg it and personally suggest to my friends. I am continuously searching online for posts that can facilitate me.